Give yourself a bit of retail therapy at Le Marais and Champs-Elysees. Your inner history buff will appreciate Cathédrale Notre-Dame de Paris and Palace of Versailles. 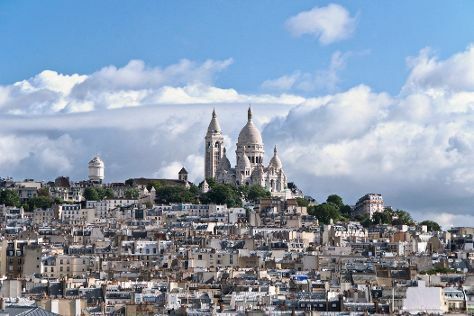 Next up on the itinerary: appreciate the extensive heritage of Montmartre, pause for some photo ops at Arc de Triomphe, and admire the masterpieces at Louvre Museum. To find photos, ratings, reviews, and other tourist information, read our Paris driving holiday planner . If you are flying in from Singapore, the closest major airports are Paris-Orly Airport, Charles de Gaulle International Airport and Paris Beauvais Tillé Airport. In May, daily temperatures in Paris can reach 20°C, while at night they dip to 11°C. Wrap up your sightseeing on the 14th (Tue) to allow time to travel back home.